Clean & Comfortable... well maintained very spacious 2-story home in the quiet Hamilton Park Subdivision. Built in 2002, this is the perfect 3 bedrooms, 2 bathrooms, 2454 square foot, plus huge bonus room, 2 car garage home with a great floor plan that includes a private office. Some of the features of this home include custom porcelain tile, large open kitchen w/chair rail, cooking island, water softener, ample closet space, 42" kitchen cabinets, stainless steel appliances, breakfast nook, screened lanai and laundry room. It has a roomy master suite with a very large walk-in closet. The master Bath has dual sinks and separate shower/tub. Very bright, light, open and easy to maintain. 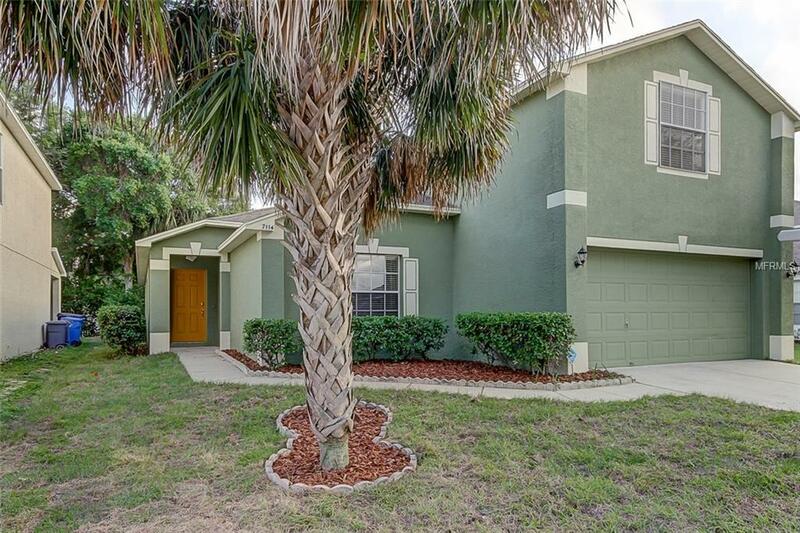 Close to Citrus Park Mall, Veterans Expressway, Tampa International Airport, walking distance to a great park with plenty of room for walking the dog or baseball, basketball or soccer.